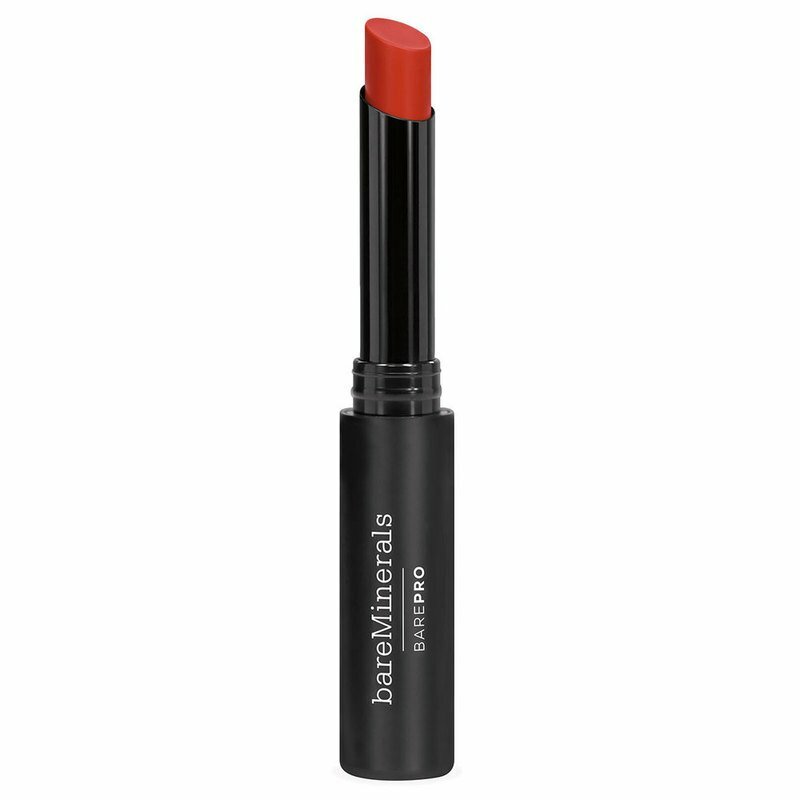 Mineral rich color with a weightless, creamy texture and soft matte finish. A slim lipstick combining mineral color and natural lip care in longwearing, full coverage shades with a weightless, soft matte finish. Natural lip care nourishes and conditions lips. 8-hour wear for smudge, budge and transfer-proof wear. Full of mineral rich color and natural lip care. Free of smudging, budging and smearing. 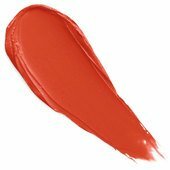 The first longwear lipstick full of mineral color and natural lip care. Infused with baobab and berry oils, sunflower seed and jojoba waxes to nourish and condition lips for comfortable wear. Powered by Mineral Lock Long Wear Technology that blends mineral pigments with lipids naturally found in skin to lock in color for smudge, budge, and transfer-proof wear. Free of parabens, phthalates, talc, chemical sunscreen, synthetic fragrance, gluten. Apply directly to lips, or use the Double-Ended Perfect Fill Lip Brush for more precision.